"I had come to the film industry in 1965. After so many years, if I am asked who are the most decent people you met in this industry over almost 5 decades, perhaps the first name that will come to my mind is Raju Hirani. G.B Shaw has said: 'It is too dangerous to be too good'," Akhtar tweeted on Wednesday. 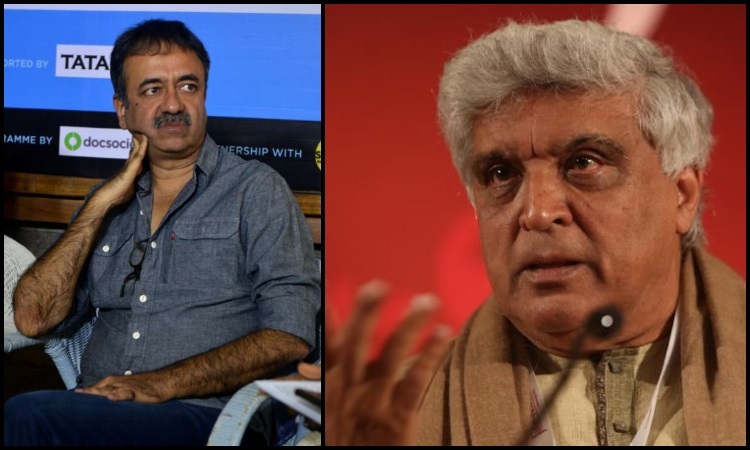 According to a HuffPost India article on Sunday, a woman "assistant" to Hirani claimed the filmmaker sexually abused her on more than one occasion over a six-month period between March and September 2018 during the making of "Sanju". The 56-year-old filmmaker has denied the allegation. Sharman Joshi, Dia Mirza, and Arshad Warsi have stood by him, and said it is wrong to jump to conclusions and to suddenly start looking at a person differently. Kareena - Karisma's HEART-TO-HEART chat: Sister duo share Inside Deets Disha Patani receives IMMENSE love from her female fans on Instagram!